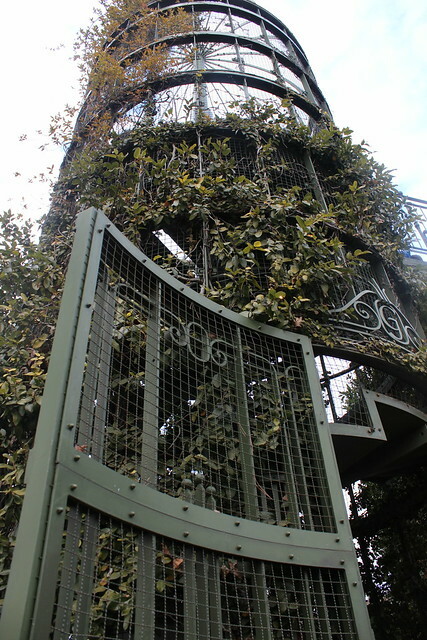 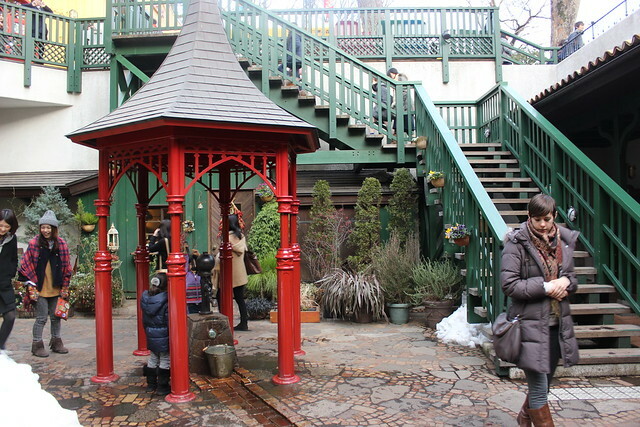 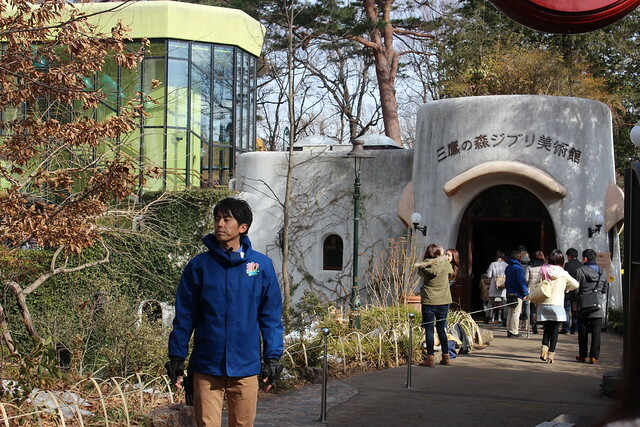 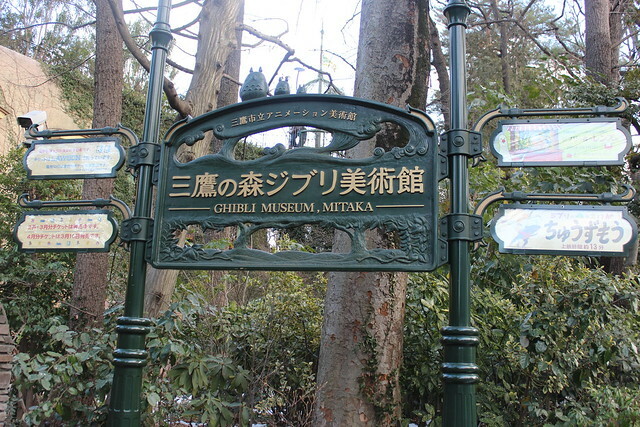 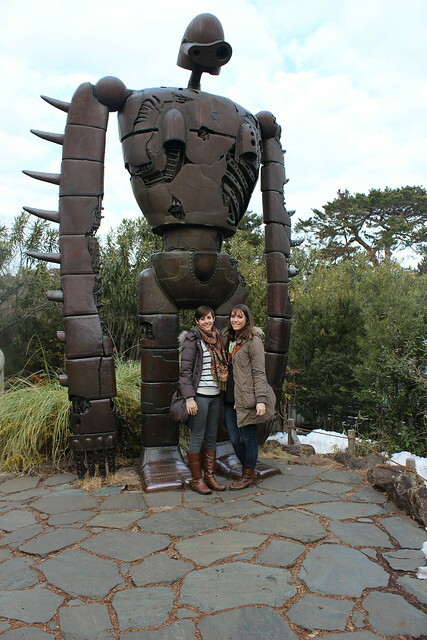 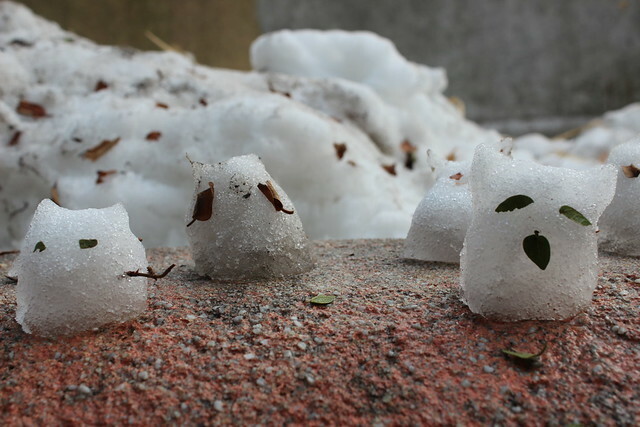 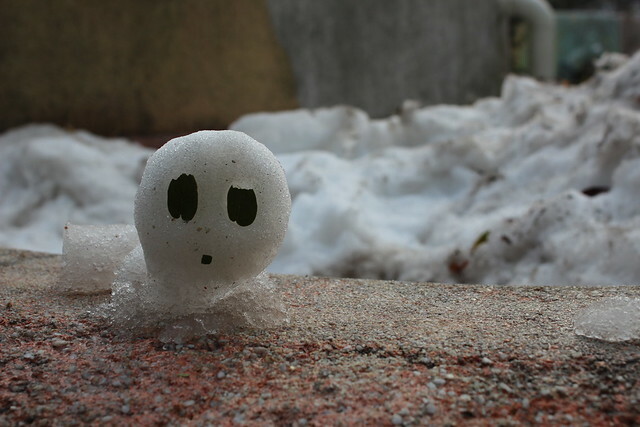 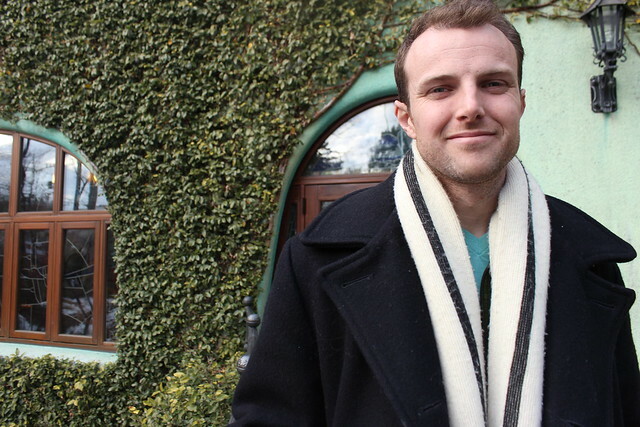 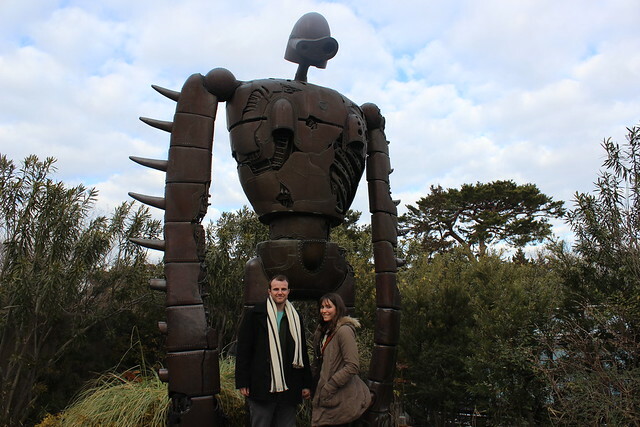 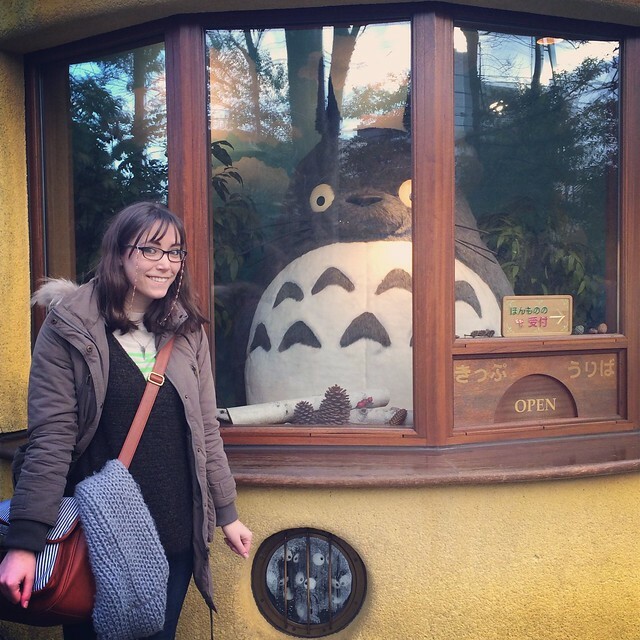 One of my favorite days in Japan was when we went to the Studio Ghibli Museum in Mitaka. 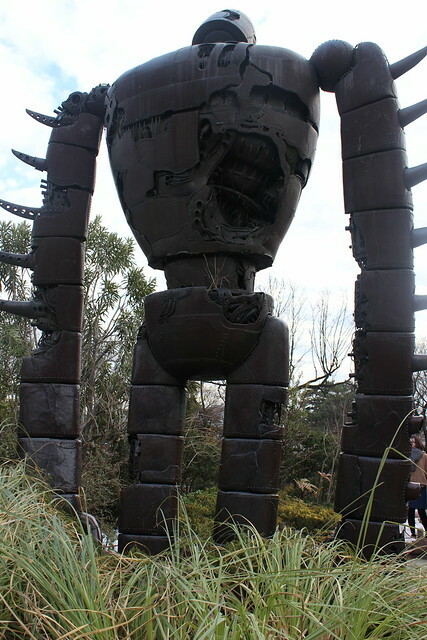 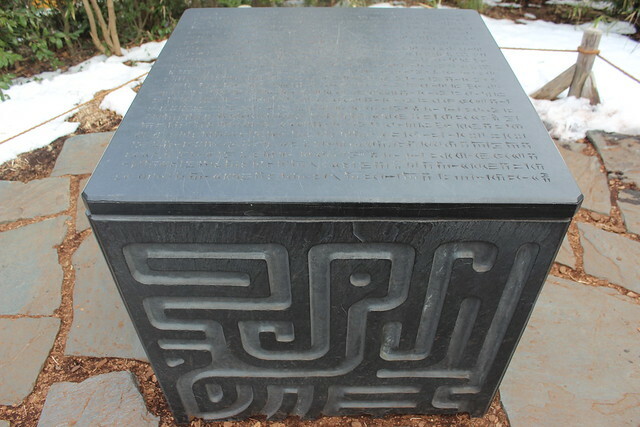 We were not allowed to take photos inside, so all of these are of the exterior. 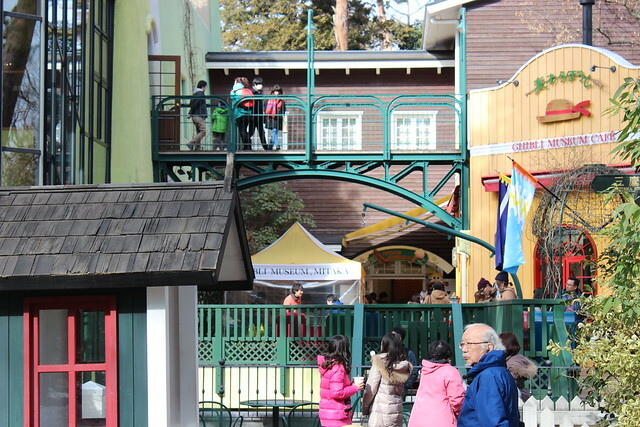 It was such a magical place. 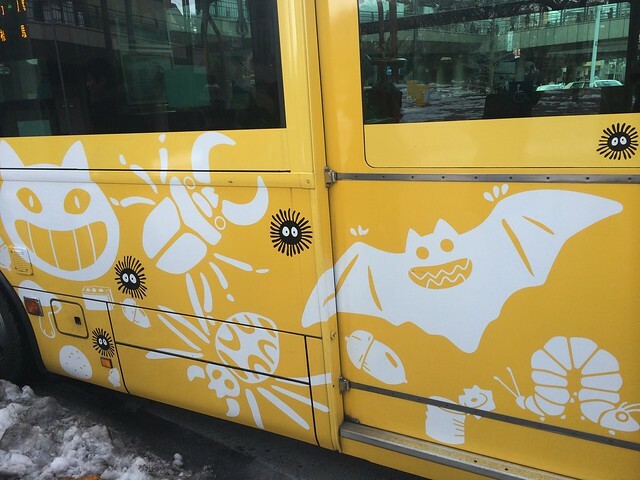 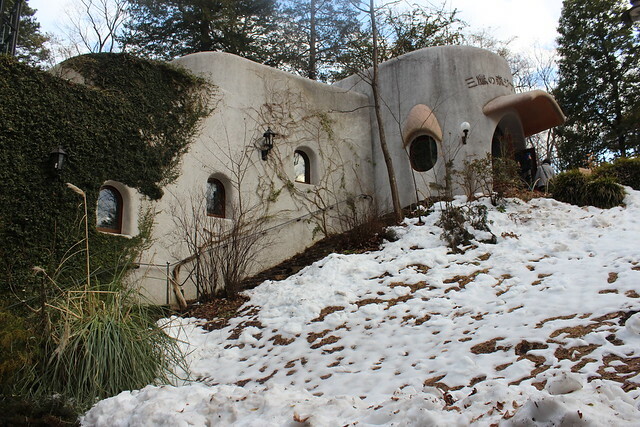 We got to see a short film about sumo wrestler mice, there was a huge cat bus that kids could play in, and the building it's self was so beautiful with it's winding stairways and it's stain glass windows with all the Ghibli characters hidden inside. 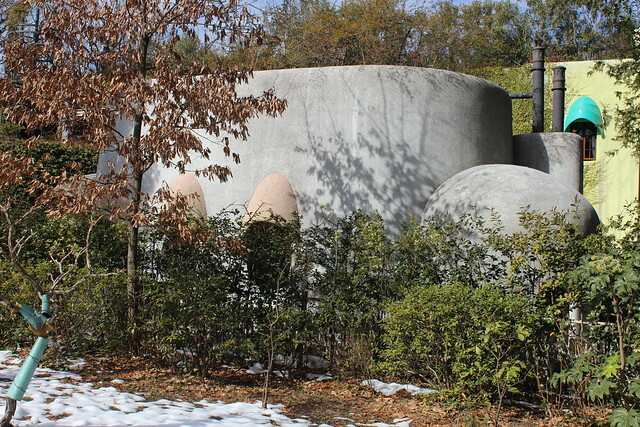 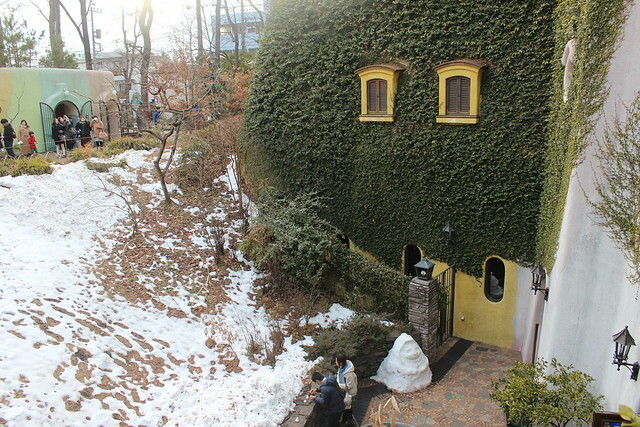 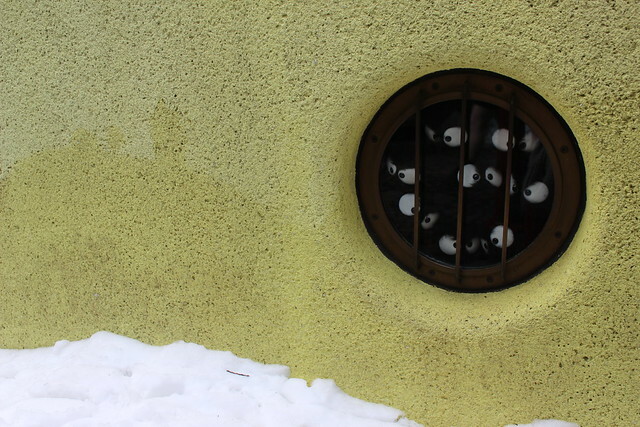 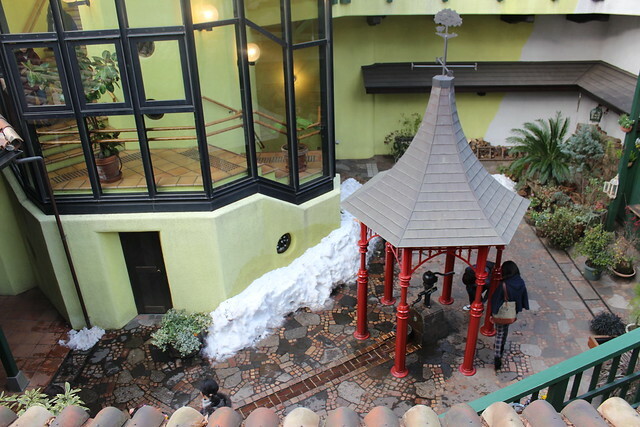 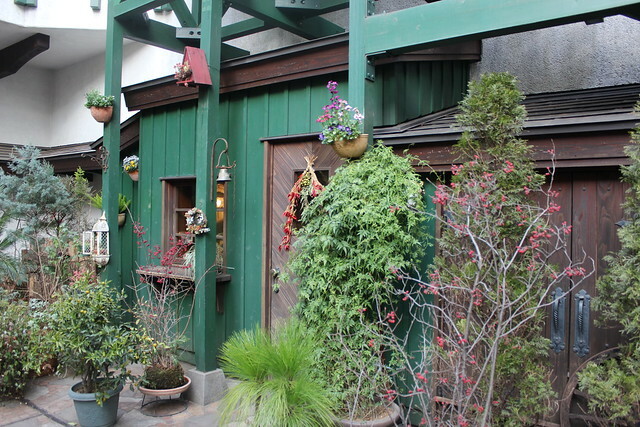 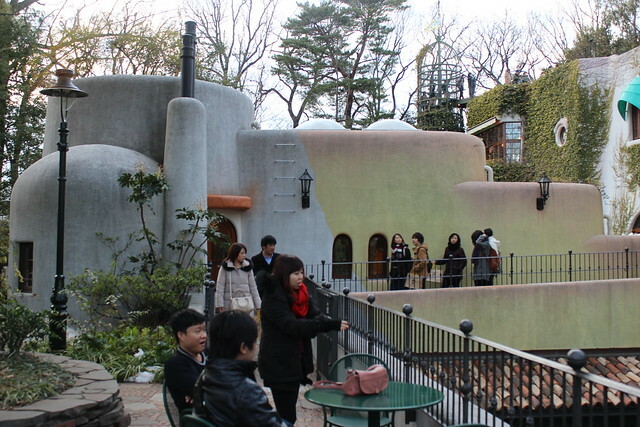 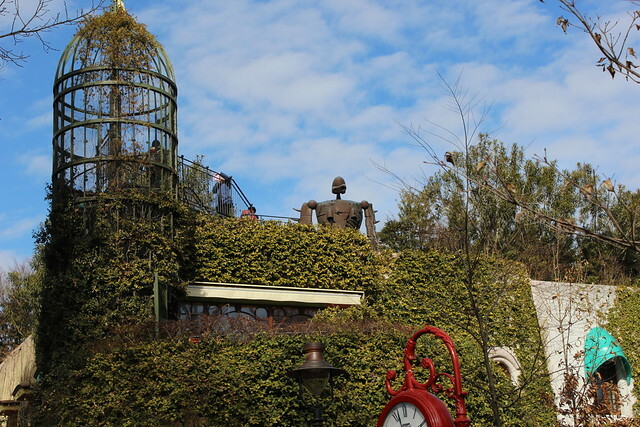 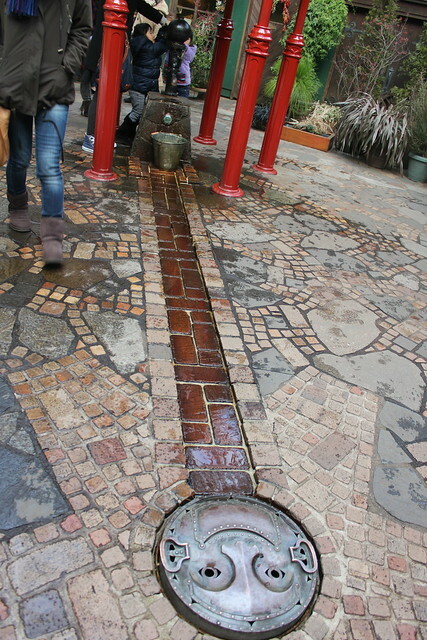 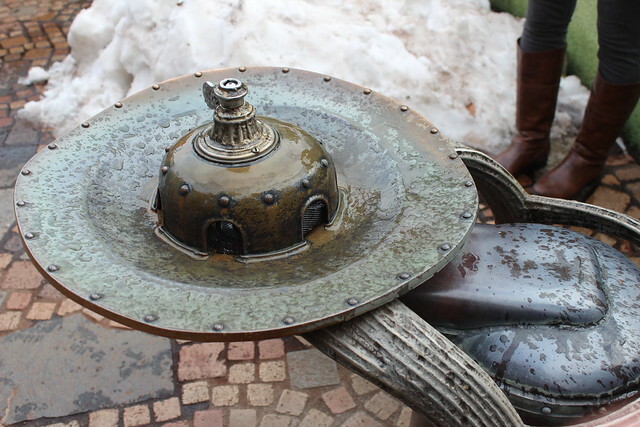 If I'm ever in Japan, I think I'd like to come back to the Studio Ghibli Museum.